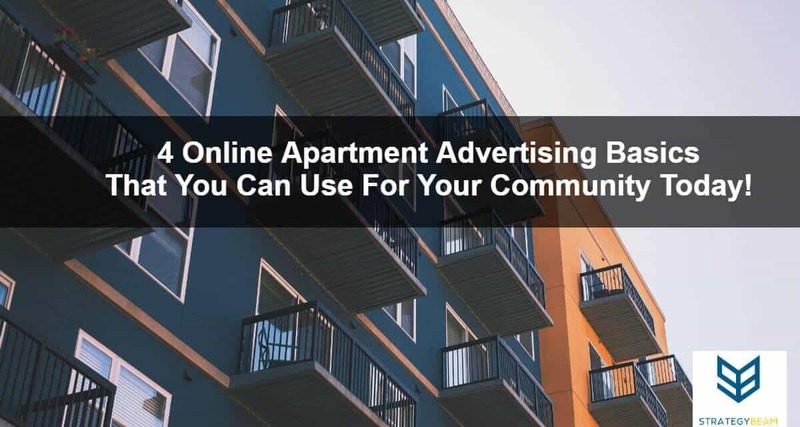 4 Online Apartment Advertising Basics That You Can Use For Your Community Today! 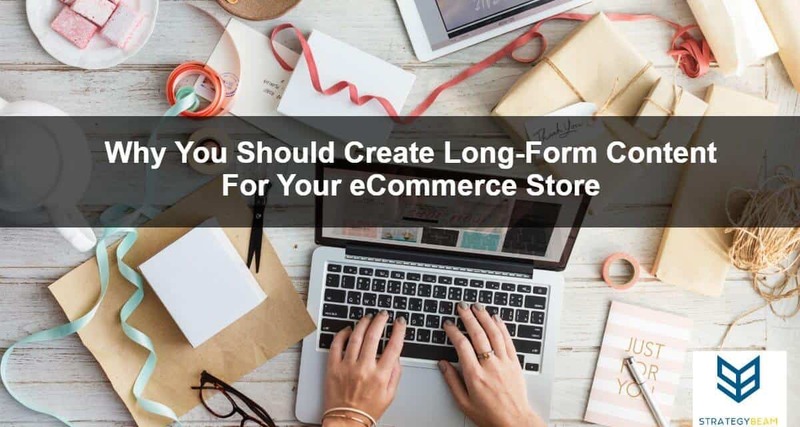 eCommerce copywriting is tough, but if you want to drive more traffic and close more sales then use long-form content today. 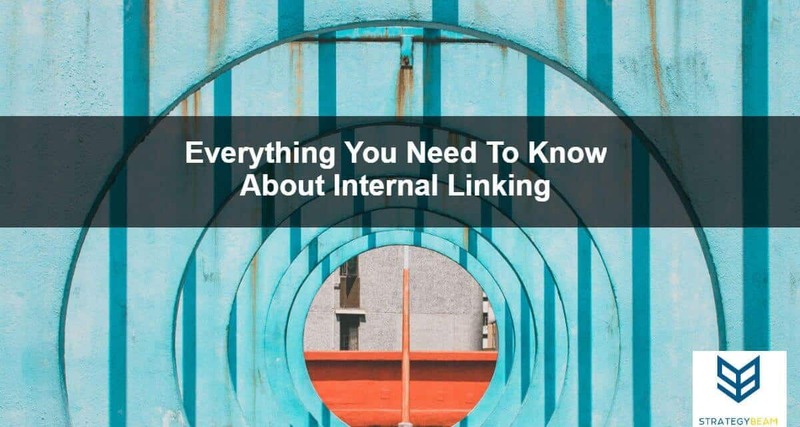 Here’s How! 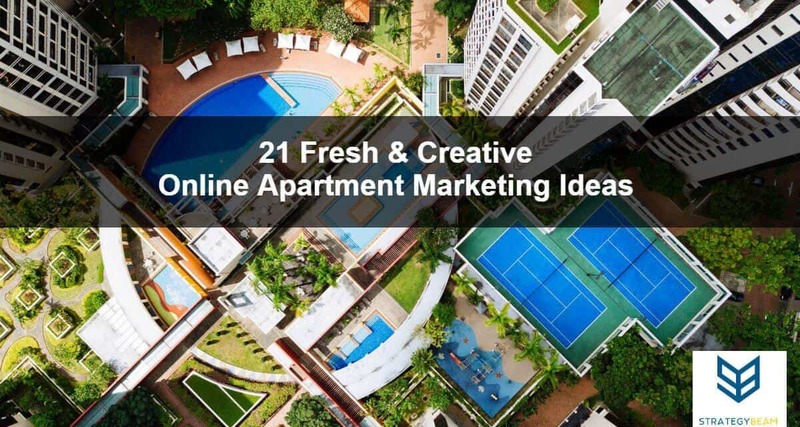 Apartment marketing is tough, but you can use these 21 simple apartment marketing ideas to get more renters today! 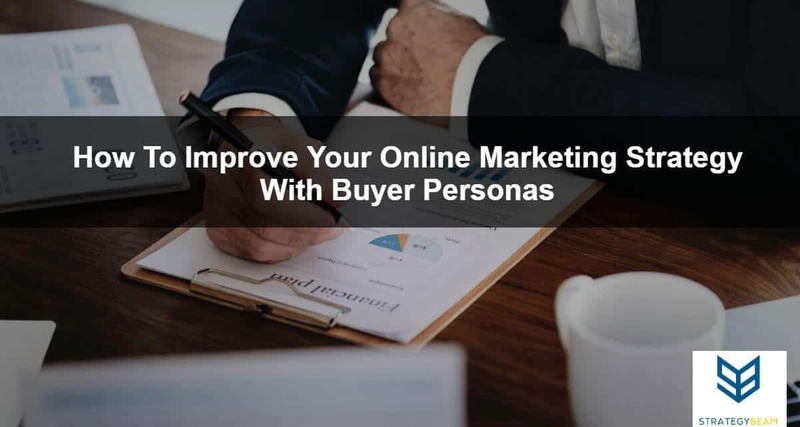 Buyer personas are an essential part of your SEO marketing strategy and will help you produce better content and close more sales! 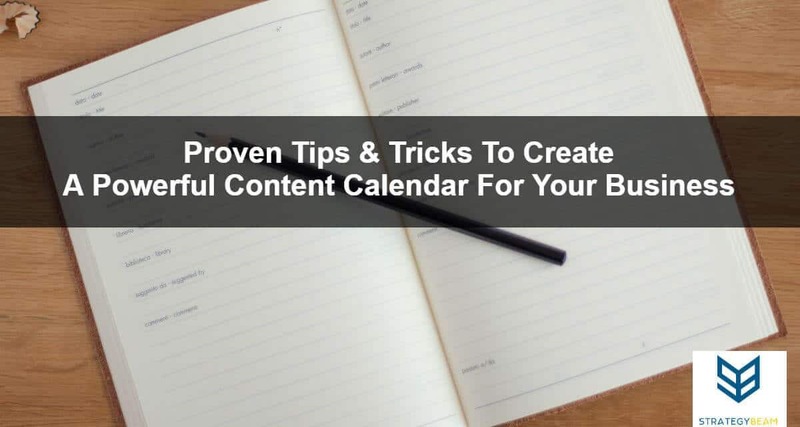 Keyword research is a vital part of SEO marketing. 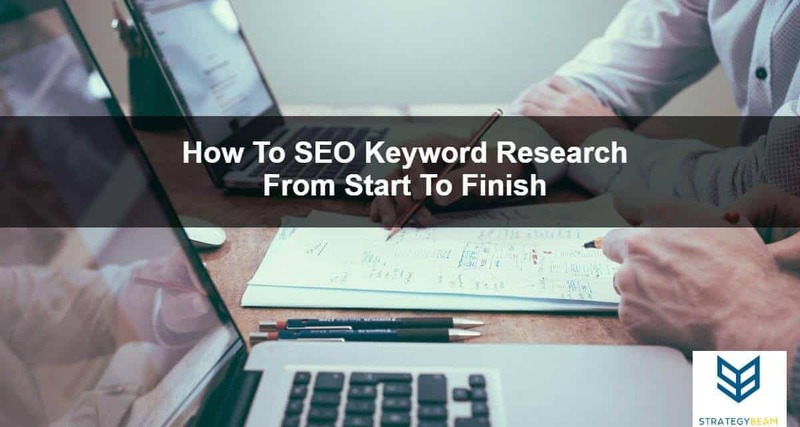 This process can be confusing, but you can learn how to SEO keyword research for your business today! 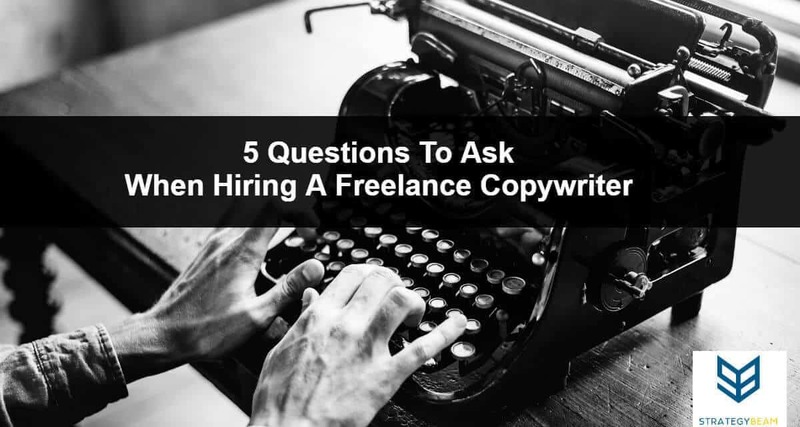 Do you want to find the best ways to grow your nonprofit online marketing strategy even if you have a small budget and limited resources? 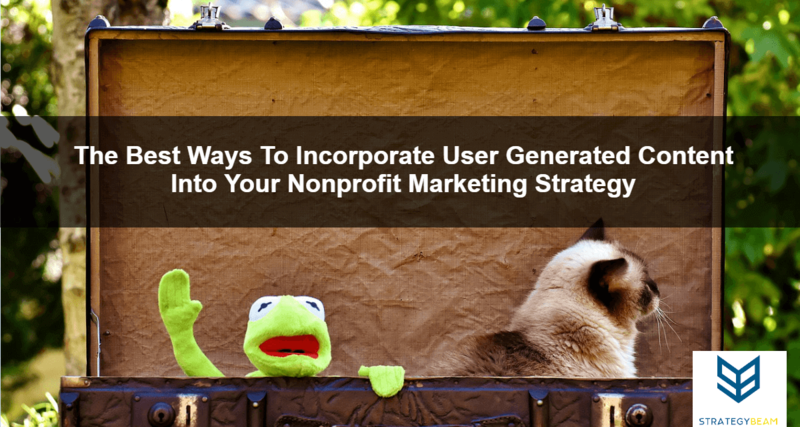 Check out how you can get great content by leveraging user-generated content for your nonprofit today! 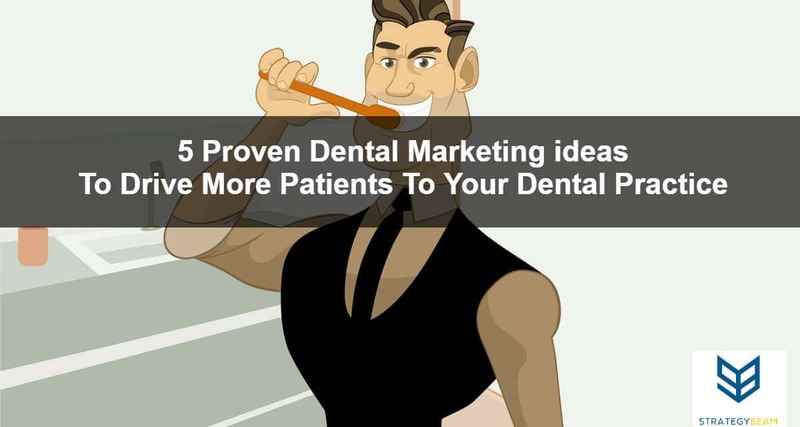 If you want to grow your business then you need to increase conversions on your website. 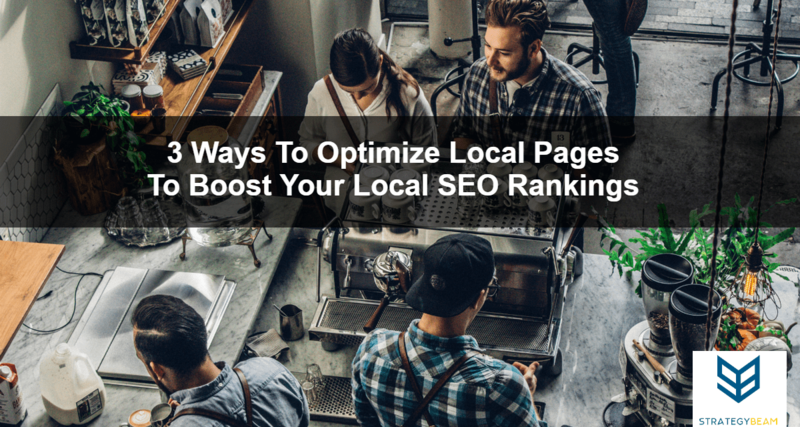 The only way to do this is with a strong SEO marketing strategy combined with enhanced UX optimizations. 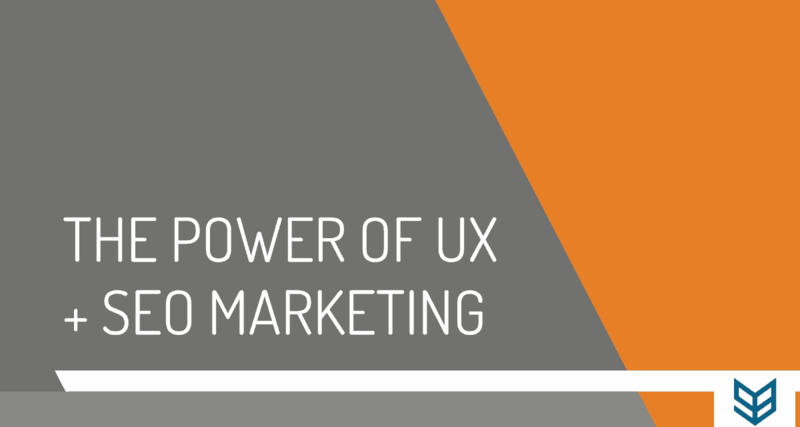 Here is a clear guide to how you can use SEO + UX for success!